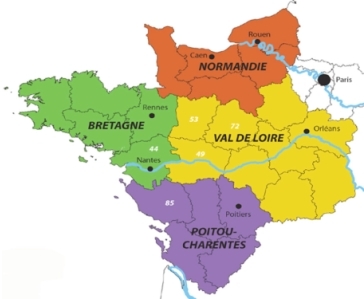 « Vive le Val de Loire ! | «44=BREIZH - POUR LA RÉUNIFICATION DE LA BRETAGNE ! This entry was posted on jeudi 19 janvier 2012 at 16:55 and is filed under "Pays de la Loire", 44, 44breizh, 44bzh, Breizh, Bretagne, Non classé. You can follow any responses to this entry through the RSS 2.0 feed. You can leave a response, or trackback from your own site.